is to make a positive impact on the Omaha NE community through health awareness programs, community engagement, and volunteer work. Thanks for allowing me to b ur friend. THANKS FOR THE ADD, TRAVEL SAFE. 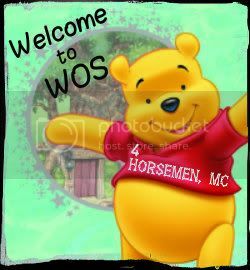 Hello Angel, welcome to WOS.